EC2 contains a wide range of annuals including some which are now rare or declining in the wild. 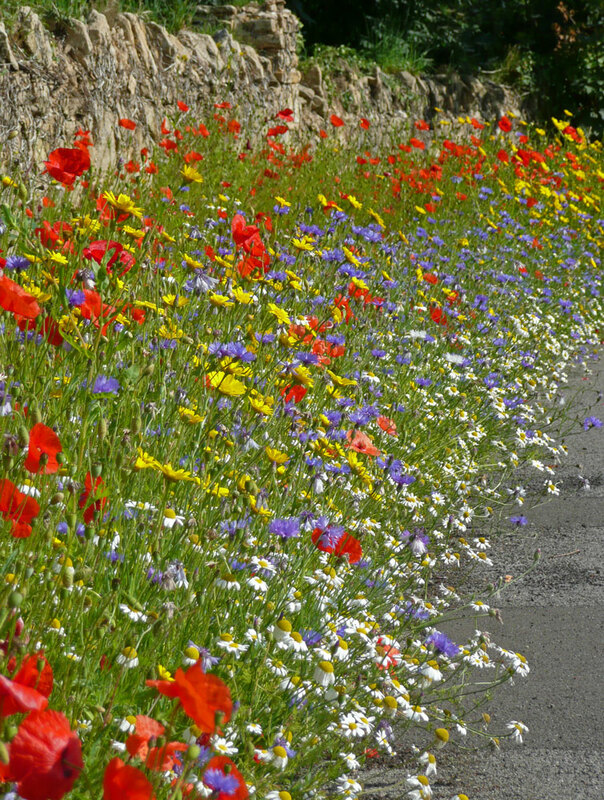 No two cornfield annual sowings result in the same balance of flowers, with different soils and sowing dates having a great influence on the outcome. 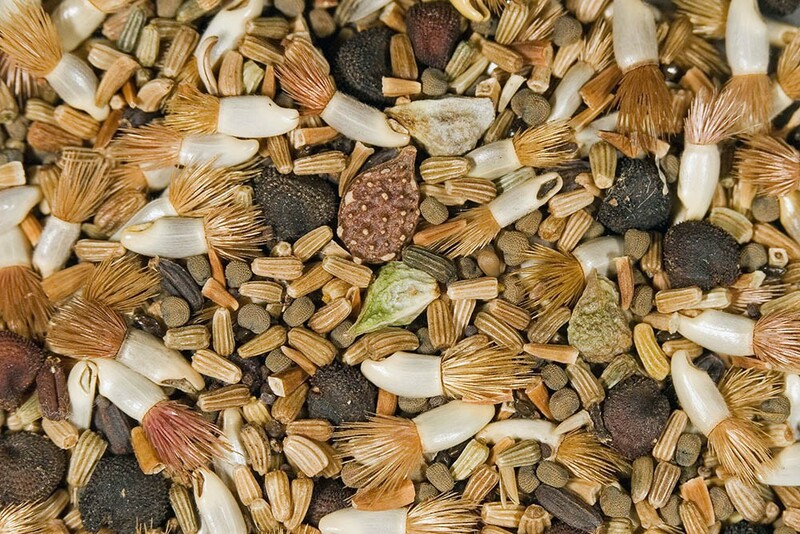 Cultivate the soil to create a weed free seed bed with a medium to fine firm tilth. 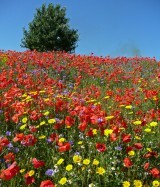 If the cornfield annuals are being sown alone then sow in the autumn, winter or early spring. 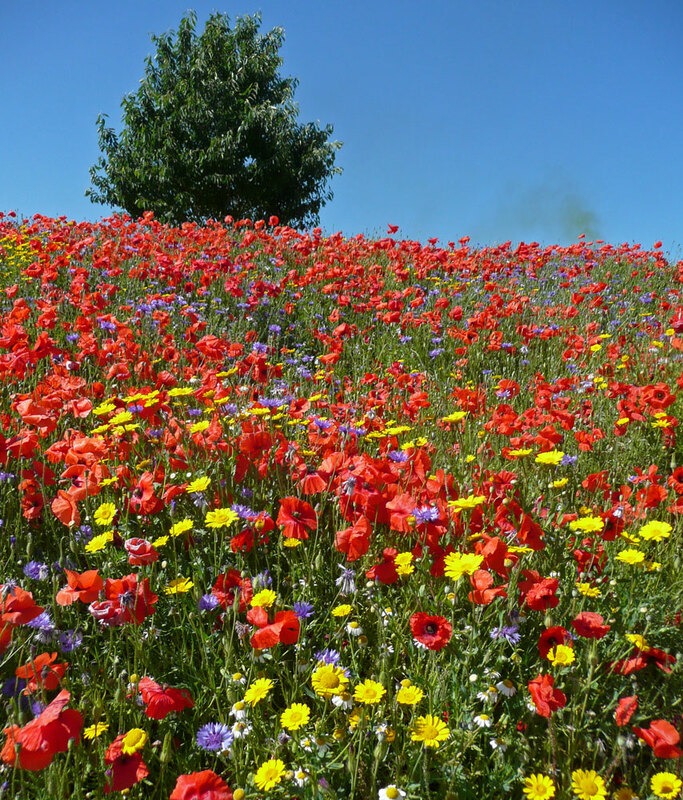 A later sowing will shift flowering beyond the normal peak in June. 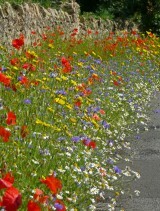 If sowing as a nurse for a meadow mixture then combine the two mixtures and sow in the autumn, winter or early spring. 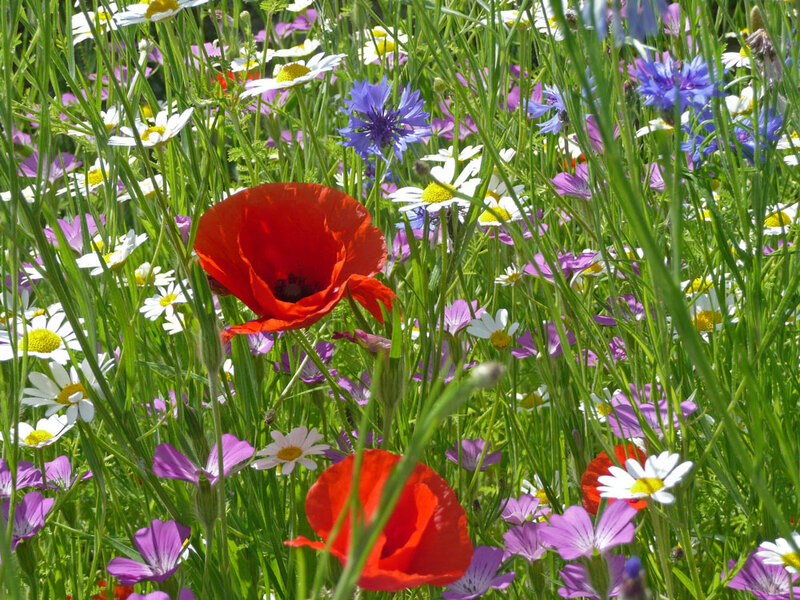 If sown as a nurse for a meadow mixture, cut and remove the vegetation in mid-summer, but do not cultivate. 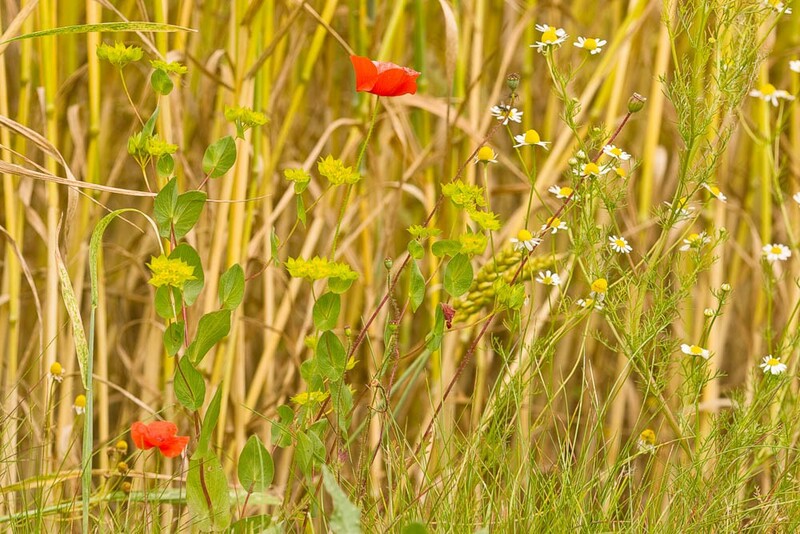 Cornfield annuals will suppress annual weed growth and give shelter to the under-sown perennial meadow species but will compromise the main sowing if left uncut for too long. Cut the annual cover vegetation if it is lush and collapses and do not wait until the annuals have set seed (there is no point as they cannot grow in established grassland).